After a loss that would have been infinitely more enjoyable (for us) if it had been at the hands of anyone but Ted Cruz, imminent President Donald Trump finally got to give his very first victory speech with 34 percent of the vote. And it was pretty much exactly what you’d expect. Trump hit all his major talking points: Blah blah, make America great again. Blah blah, walls. Blah blah, Muslims are bad. 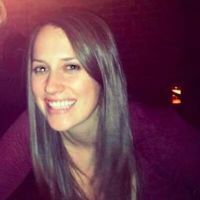 Blah blah, I am emotionally and sexually attracted to my daughter—what have you. Just your typical (if not slightly more invigorated) Trump fare. 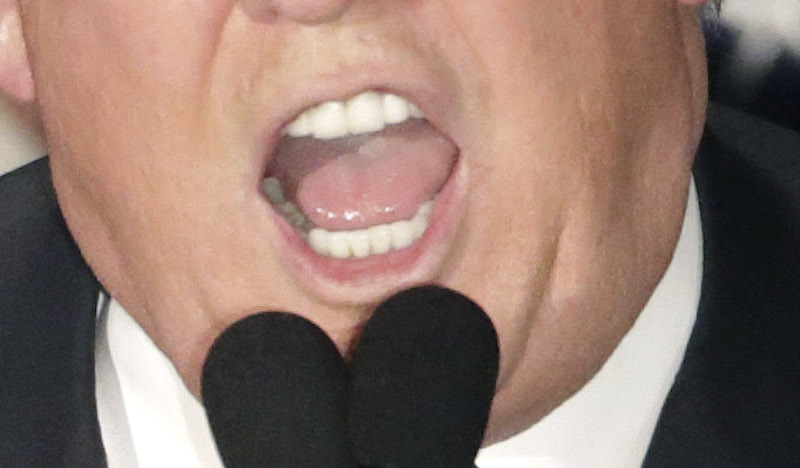 The one thing that did stand out during Trump’s otherwise inane and hate-filled speech, though, were the man’s teeth. Take a look for yourself. 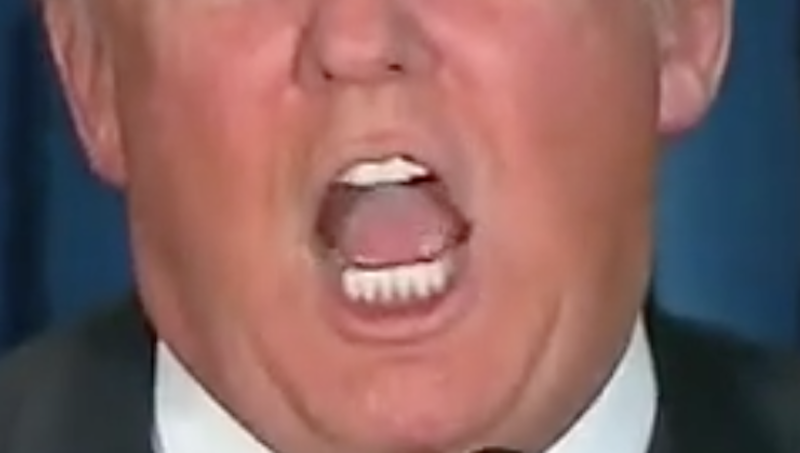 His teeth do seem inhumanly, unwholesomely white, you might be thinking to yourself as I did throughout the entirety of his speech. But allow me to enhance. Viewed at such close range, they’re actually not any whiter than your typical, over-the-counter chemically whitened variety. The different tonight, my friends, is Trump’s skin. Here’s a picture of Donald Trump just hours before taking the stage to declare victory. The difference between the two skin tones seems to extend far beyond mere differences in lighting or camerawork. 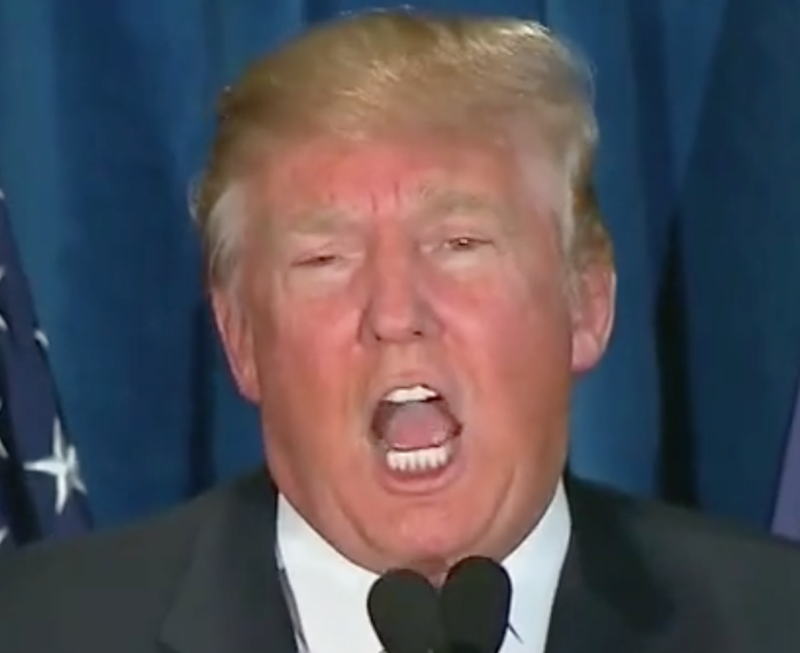 Trump was, in fact, markedly more orange tonight than usual—a feat I did not know was even possible in this life. So for that—and only for that—I extend to Donald Trump my sincere congratulations for overcoming the physical limitations of mortality. Good job, pal. Now please drop out of the race.